An 8-year-old boy who was struck on the head with a brick on the N12 in Johannesburg will be brought out of his induced coma on Wednesday, Netwerk24 reported. 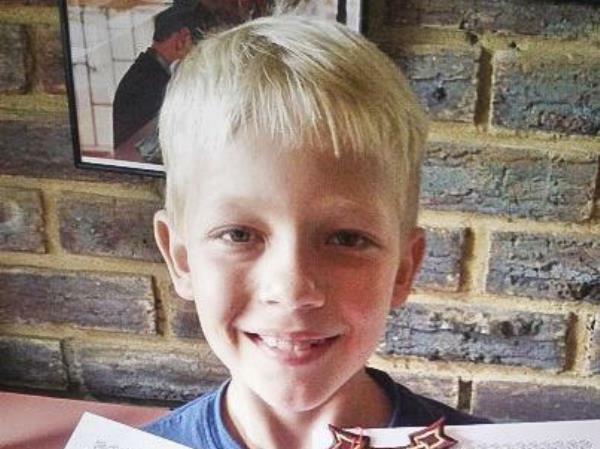 Caden Slabbert was the victim of a serious head injury after an unknown man threw a brick through the passenger window of his father’s car on the N12 highway near The Glen shopping centre last Thursday. Four separate incidents had been reported that day of a similar nature, allegedly carried out by one perpetrator on the same stretch of highway. Marionette Schwab, 42, was a second victim of the alleged series of attacks, also being hit in the head further down the highway, and is currently still in an induced coma. Gordon Cooper, Caden’s stepfather, said on Tuesday that the process of recovery still had a long way to go, but the signs were at least good in the young boy’s case. His sister Eden, 11, was also travelling with them, but was uninjured in the incident. Caden’s biological father Justin, who was driving the car at the time of the incident, has laid a complaint with the police, but no arrests have yet been made.